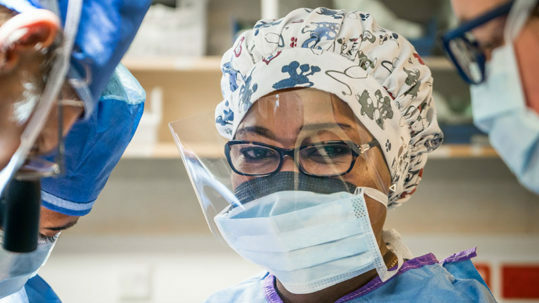 In low-income and lower-middle-income countries, nine out of ten people have no access to basic surgical care. 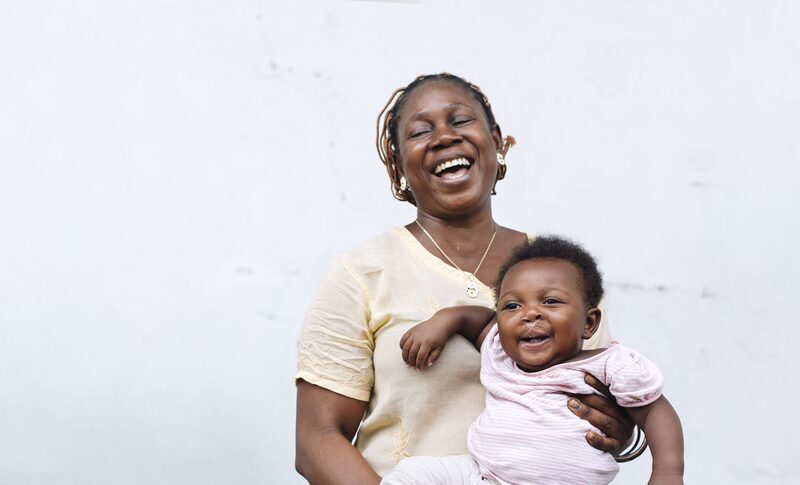 Mercy Ships sails directly to these people to offer the medical care they need – for free. 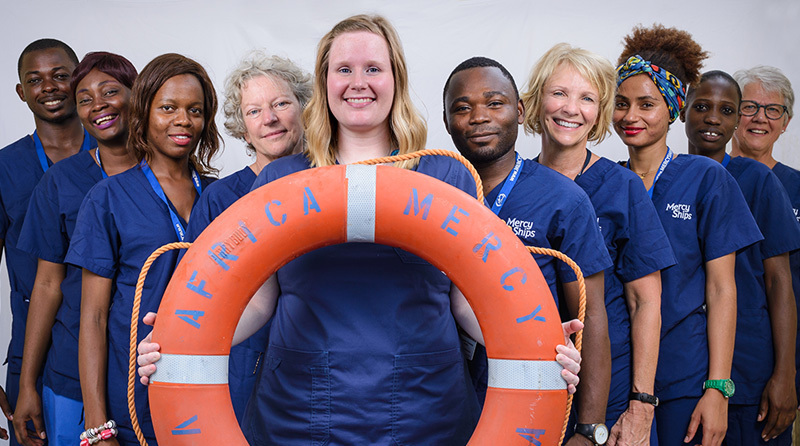 The Mercy Ships crew is led by a team of volunteers from up to 40 nations, all of whom give their time and expertise for free. 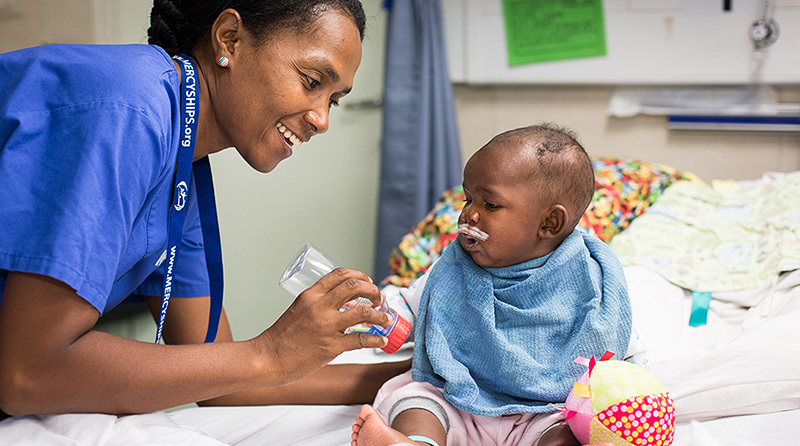 Mercy Ships doesn’t just take doctors and nurses – we need your skills. 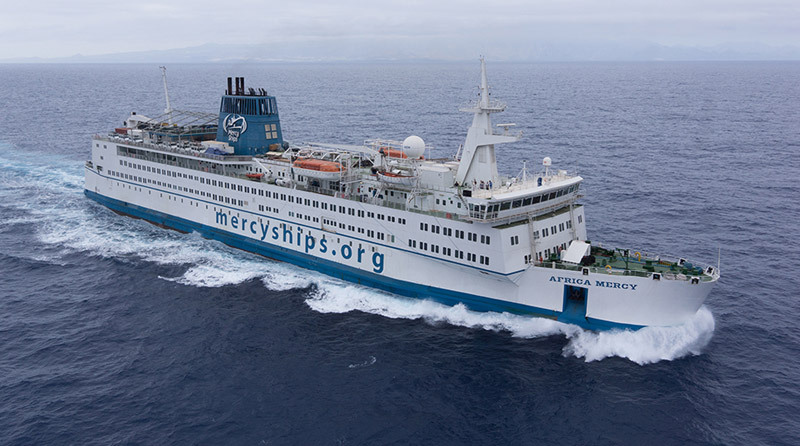 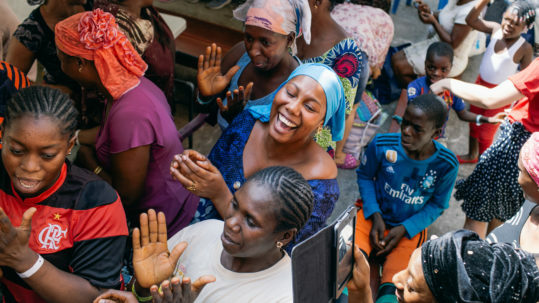 Since 1978, Mercy Ships has worked with compassion in more than 55 countries, providing services worth more than £1 billion that have helped more than 2.5 million people. 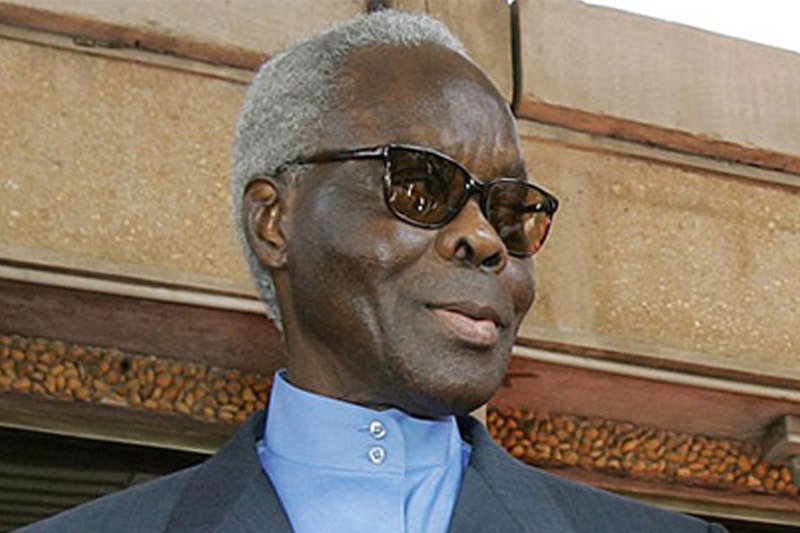 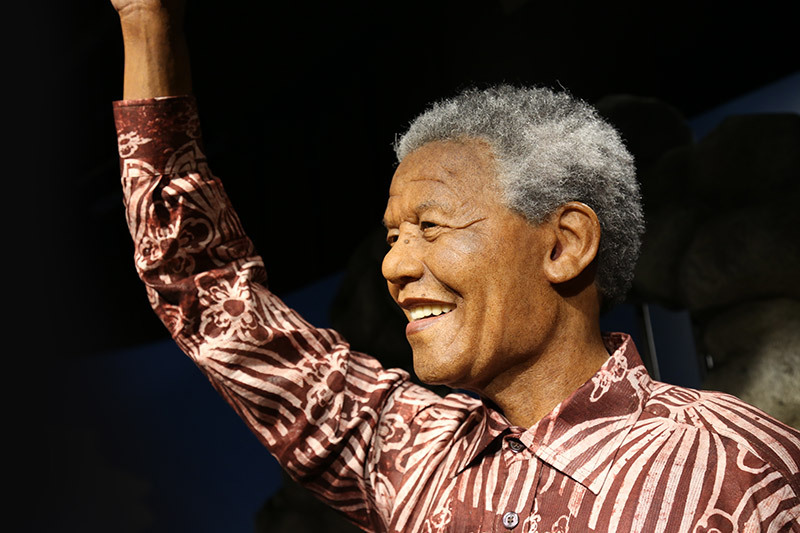 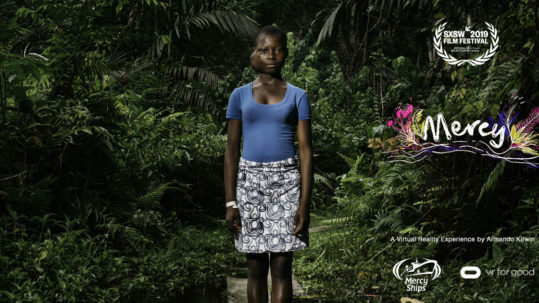 Our current focus is on sub-Saharan Africa.